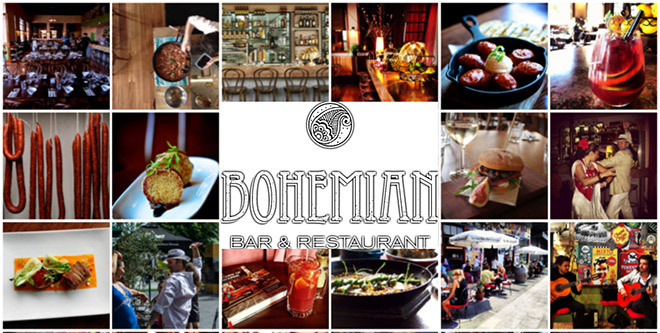 Spanish Head Chef for the Amazing Bohemian Restaurant in Melbourne,Australia ! 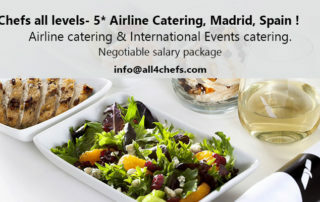 By Admin All4chefs|2016-02-09T09:54:50+00:00February 7th, 2016|Chef Jobs, Regular|Comments Off on Spanish Head Chef for the Amazing Bohemian Restaurant in Melbourne,Australia ! 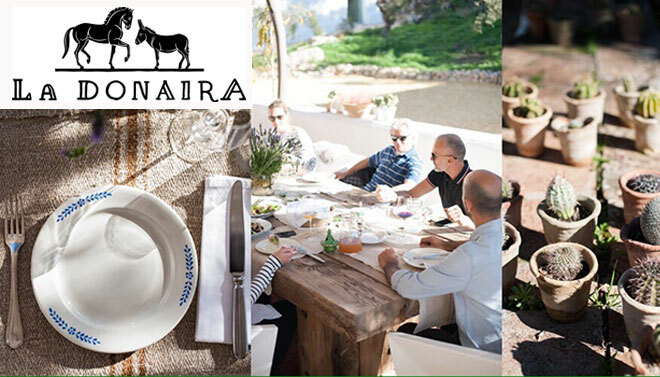 Chef de Cuisine for an Amazing Spanish Organic Farm Hotel ! 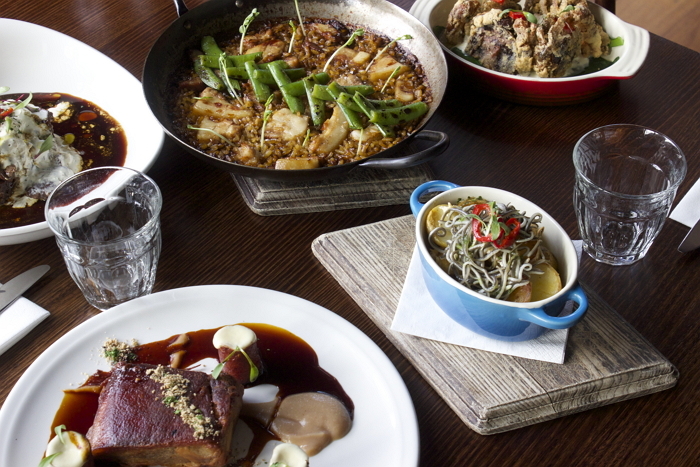 Spanish Head Chef for Bohemian Restaurant, Melbourne, Australia !